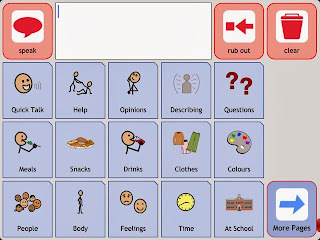 I've tested these iPad apps out and I think you'll love these communication apps for your special education classroom! 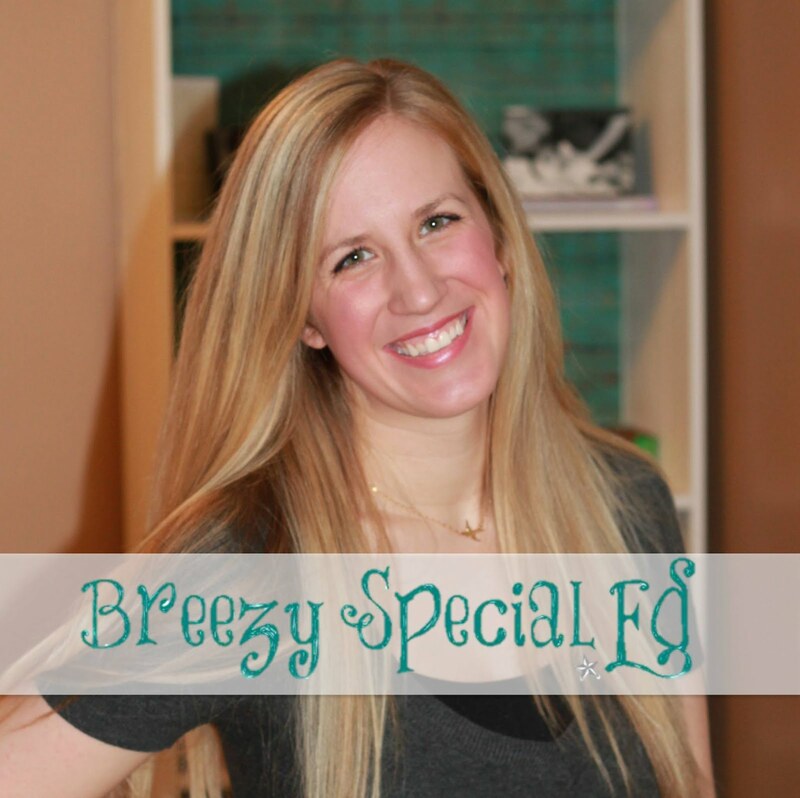 So you are looking for iPad apps to use in your special education classroom. You can find endless list upon list pretty much anywhere you look online...which seems nice at first, but then it can get overwhelming and hard to figure out what is actually a good app or not! Right? Ain't nobody got time for that!! 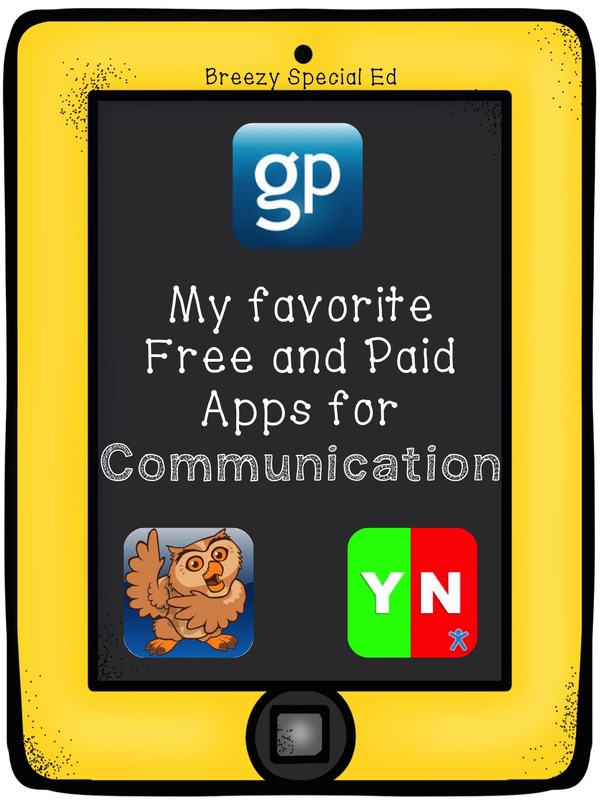 So, I'm sharing ONLY 3 communication apps, but I think they are the best and you will love them! Check them out, let me know what you think, and definitely let me know if you have a favorite communication app. Yes No App - FREE. This is a very simple app. It opens up to one page with a large green "yes" button and a large red "no" button. You have the option to use a girl or boy voice. I love using this when working on yes / no questions because it gives students an additional visual to assist with answering and adds a fun technology element as well! Yes, it seems expensive at first. 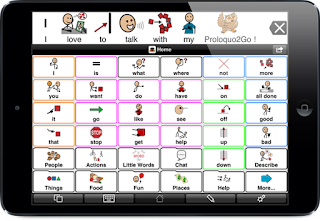 But this is my absolute favorite communication app because you can customize it in so many ways, it has basically all of the symbols you'll need, and can be used with beginning AAC users or advanced. When you compare the price of this (and the iPad) to other comparable communication devices, you are saving THOUSANDS! Plus, an iPad looks so much cooler to carry around too! 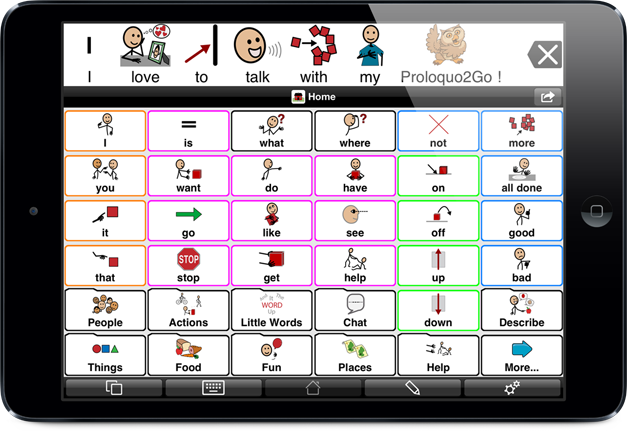 Check out this video of one my students sharing a joke using his Proloquo2Go app. 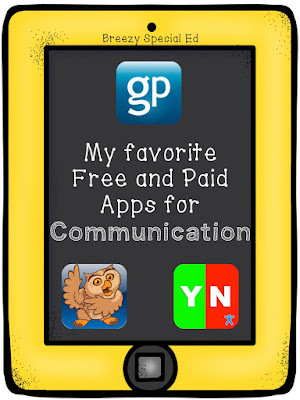 This a great free communication app. It has a lot of options but can not be customized. Read more about the 4 different communication systems inside this app at this blog post here. It's a great back up for my students who sometimes leave their device at home, or for students who don't have an AAC device but can benefit from having some options. And there you have it, three communication apps that you will love for your classroom, and two of them are free, so go right ahead and download them! It can't hurt! Thanks for sharing these! Definitely less overwhelming than a massive list! Thank you for including Proloquo2Go on your short list and for your positive feedback! Nice information shared, communication apps change the education system at educational institute.. I want to share, myly app a free college or school management app. Proloquo2Go looks like an amazing app, and although $250 seems expensive for an app (mostly because most apps are total junk and given away for free) I'm certain it's completely worth it.